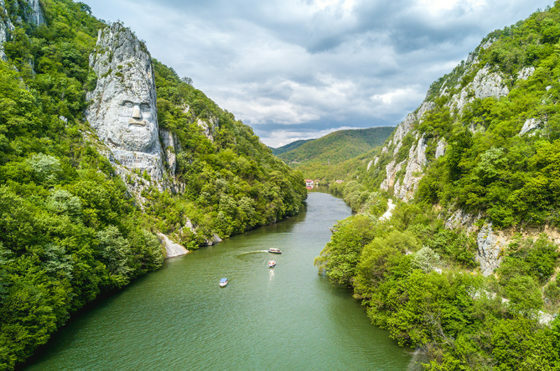 With the Danube passing through 10 different countries, more than any river in the world, there is always something new to see. 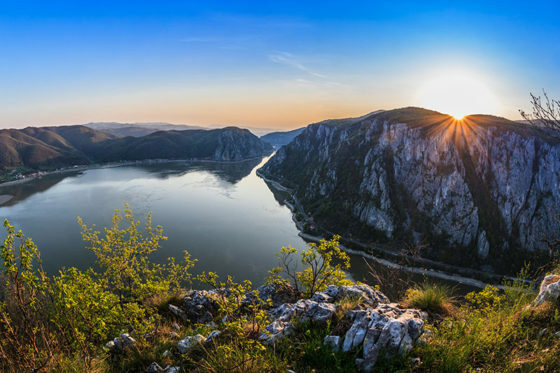 From its start in Germany, the Danube then makes its way through Austria, Slovakia, Hungary, Croatia, Serbia, Romania, Bulgaria, Moldova and Ukraine. With so many countries to stop in, there is always a new culture to experience. Next to the Volga River in Russia, the Danube is the longest river in Europe. Flowing for over 1,700 miles and eventually emptying into the Black Sea, there is so much river to see with different sections offering diverse experiences. On the north end, go kayaking and hiking in a region close to Germany’s Black Forest. 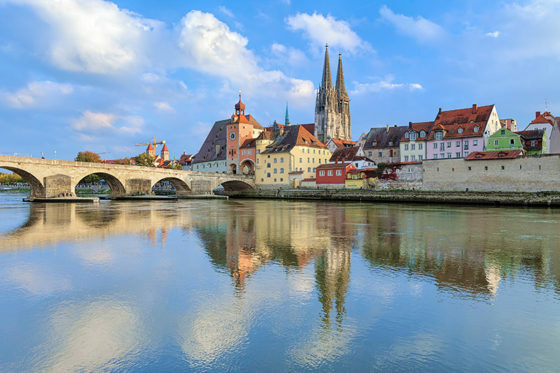 Near the middle, embark on a river cruise or go biking along some of Europe’s most scenic and popular biking routes. On the south end, go fishing in one of the most diverse ecosystems. No matter how you travel down the Danube, you are bound to stop in some famous and not-so-famous cities. On the larger side, you can see the city of Budapest that is separated into “Buda” and “Pest” by the Danube. 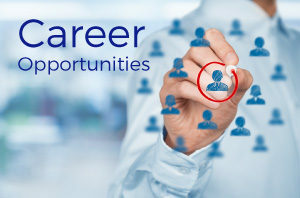 Head north from there and you will enter cities such as Bratislava, Vienna and Passau. 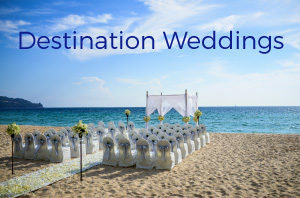 Being a large shipping route supporting multiple economies, there are many other cities to see along the way, all with their own charm and unique experiences. With so much land covered, the Danube has plenty of different marine and land life to experience along the way. 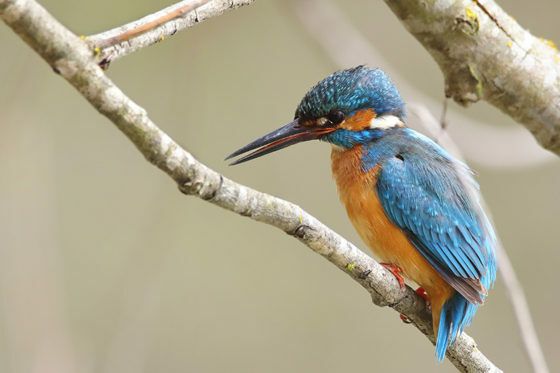 See one of Europe’s most celebrated birds, the European Kingfisher along with wildlife such as pelicans, beavers and turtles. If fishing is your thing, try a fishing trip through a tour company in Budapest. If you’re lucky, you might find a Danube Sturgeon. On the upper end of the Danube, the river is occasionally reduced to a mere trickle! This is because of an intricate limestone cave system that lies underneath. Don’t worry though, the water finds its way back…eight miles downstream. If you listen closely, you can even hear the water being sucked underground into the caverns. Visit the Danube Sinkhole if you want to see the magic for yourself. 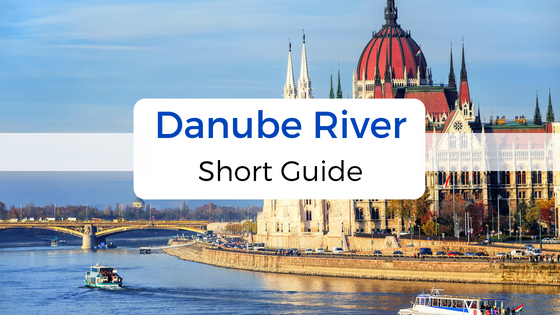 These are just a few of the exciting facts about the Danube. The best way to find out more is to experience this majestic river for yourself. 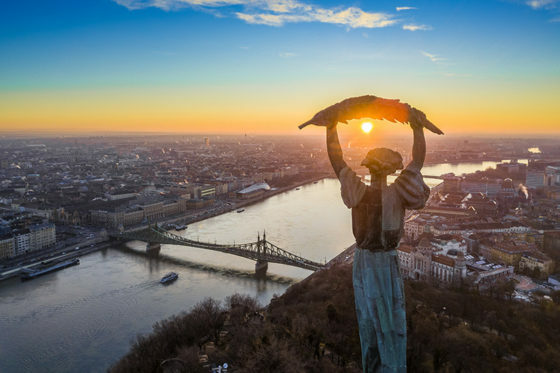 If you’re interested in visiting the Danube, contact a travel agent to learn about the wide variety of Danube trips we offer.